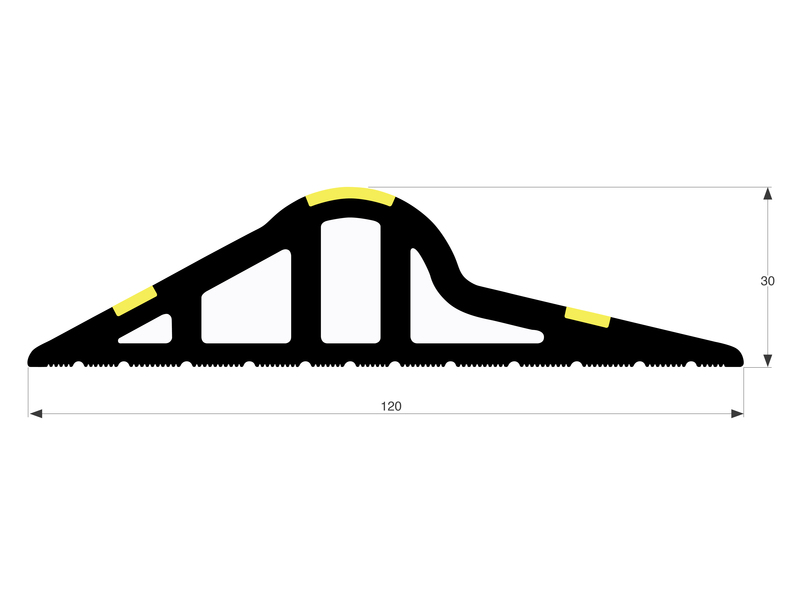 The large black and yellow garage threshold seal is an excellent choice for those larger garages in need of a sealing solution. It will help to protect it against draughts, pests, leaves and more. 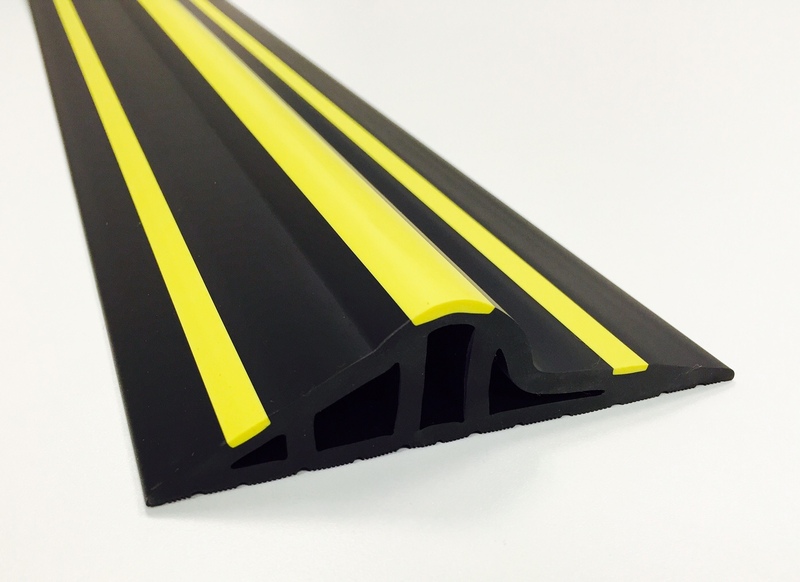 Easy to fit and easy to see with the yellow stripe, this garage threshold seal is a great, practical option for you. 30mm Black Rubber Garage Threshold Seal. This product helps stop any water ingress, as well as problems with leaves and dust or draughts blowing underneath your garage door.